Nowadays, everyone wants to buy a smartphone with very powerful camera. There are many smartphones that are capable of delivering image quality of a full frame DSLR. In this post, we’ll try to list 5 best smartphones that deliver great camera experience to its users. And yes, you can use these smartphones even for professional photo shoot, vlogging and many more. Now, lets have a look at the list. This one is our personal favourite and have been using it for last 4 months. Galaxy S9+ has a very decent camera. The camera of Galaxy S9+ is capable to capture beautiful pictures in different lighting environments. The lens of the S9+ supports dual aperture mode, F1.5 and F2.4. F1.5 mode comes handy in dark to make your photo bright and clear one. And F2.4 mode help to make your picture sharp in daylight. Another interesting feature is Super Slow-mo which helps you to shoot at incredible speed: 960 frames per second. Not only that, after making Super Slow-mo videos, you can also add your own music to make it more interesting. Option is also there to convert Super Slow-mo videos to a GIF with three styles of looping: reverse, forward, or swing. Like all other high-end smartphone cameras, Galaxy S9+ also supports bokeh mode. Live focus with background blur shapes filter makes your daily photos more playful. If you are looking for a DSLR like smartphone camera, Samsung Galaxy S9+ is for you. Another smartphone recently launched in India with a decent camera. When we first tried the cameras of One plus 6 at the launch event in Mumbay, our first impression was “WOW”. Yes, we are very much impressed with the camera quality of the phone. As it is a newly launched device, you may not know more about the cameras of One Plus 6. So, first lets have a look at the camera specifications of the phone. One Plus 6 features a 16MP rear camera with an f/1.7 aperture 1.22µm pixel Sony IMX519 sensor. The camera supports contrast detection auto focus and has both OIS(Optical Image Stabilization) and EIS. And at the front, it has a 20MP camera with with f/1.7 aperture and a 1µm pixel Sony IMX 371 sensor. Like Galaxy S9+, One Plus 6 also supports super slow-mo. Capture your videos at 480 frames per second or in 4K at 60 FPS to look them stunning. Both the cameras of One Plus 6 supports portrait modes. All these features make this smartphone a powerful camera device. This “Made by Google” flagship carries a camera system which is ideal for “actual” photography. Google Pixel 2 packs a 12.2MP F1.8 primary camera on the rear and a 8MP F2.4 at front for selfies. Other features included background blurring effect (portrait mode), DNG Raw capture (with use of a third party app), 4K/30p video and optical image stabilization. Apart from all these things, Google also put a lot of effort to build a powerful, intelligent camera app tp provide simplified shooting experience to its users. 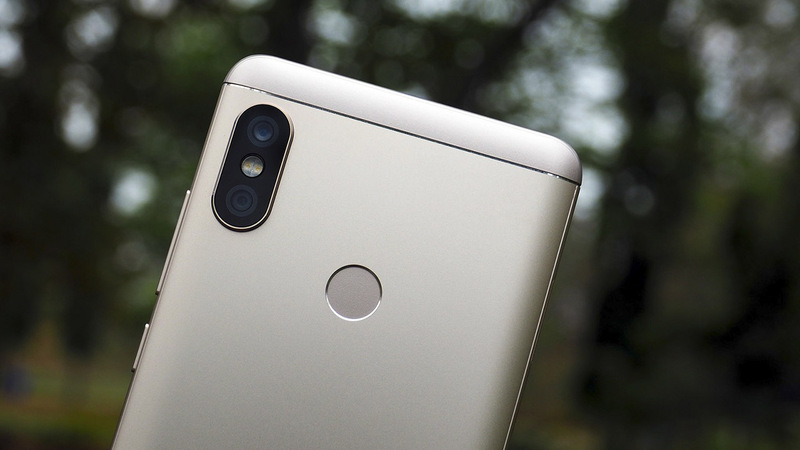 If you are looking for a budget smartphone with decent camera, Redmi Note 5 Pro is for you. The smartphone features a dual camera at the back. 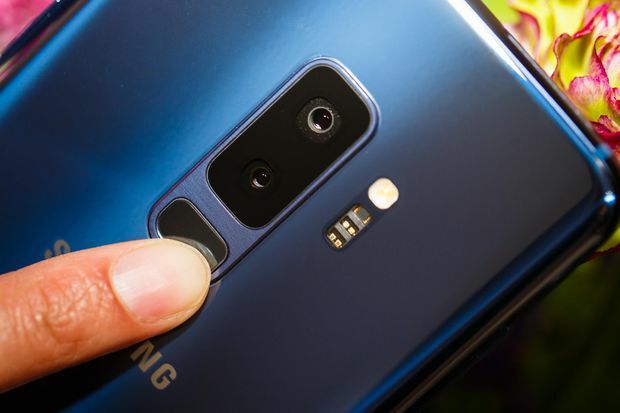 It uses a 12MP sensor sourced from Sony in combination with a 5MP sensor sourced from Samsung together to deliver quality images to its users. At the front, it features a 20MP selfie camera assisted with LED flash. Both the cameras of Redmi Note 5 pro is capable of of capturing decent shots in good light conditions. When we talk about low light photography, the colour reproduction is highly inaccurate. But it’s decent enough for its price (Rs 13,999). Both the cameras of Note 5 Pro supports portrait mode. What else you need? We bet, you can’t buy another smartphone with decent cameras at Rs 13,999 other than Redmi Note 5 Pro.